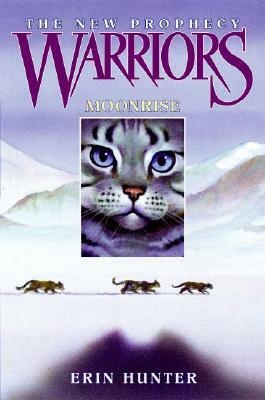 Moons have passed since six cats set out on a journey to save their Clans. Now they are traveling home again, but on their way through the mountains, they meet a tribe of wild cats with a secret . . . and their own mysterious prophecy to fulfill. Stormfur can't understand their strange fascination with him, but he knows the danger they face is real. Meanwhile, back in the forest, Firestar and Leafpaw watch ThunderClan's world crumbling around them. Will the questing cats make it back in time to save the Clans, or will they be too late?